Providing a nourishing environment for mind body and soul. 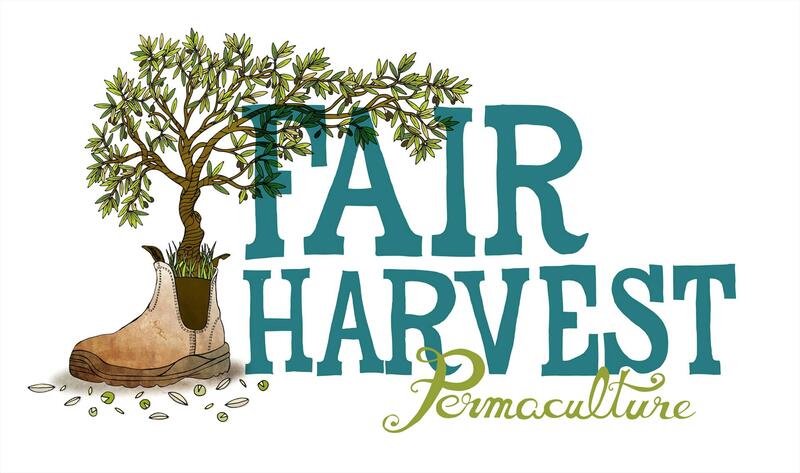 Fair Harvest includes an organic farm cafe, retreat style camping, yoga studio, gardens, farmland and natural bush. Situated between Margaret River town and the beaches of the Leeuwin National park, Fair Harvest is close to forest and river walks, bike trails and the Cape to Cape track. Relax over healthy farm breakfast or lunch at our cafe on Fridays and Saturdays or stay with us and create your own private retreat by choosing from our range of regular activities. Alternatively organise a custom made retreat with you family or friends. Discuss with our teachers for custom designed classes for individuals or groups. The Fair Harvest gardens were established in 1995 and have organic veggie gardens, fruit orchards, poultry, composting systems and more. Situated just 4km out of Margaret River our family friendly venue includes a beautifully renovated farm shed including commercial kitchen and play areas. our newly renovated Yoga Barn is open for classes from Tuesday till Saturday. Retreat style camping is available by booking. We also hold great courses, events and retreats. Guided tours available by booking. Great venue for all manner of purposes! Beautiful gardens and beautiful people. Awesome wholesome natural food. Great stay in the teepee - check it out on airbnb, and the compost shower was awesome. They also have a test kitchen with guest chefs showcasing produce all grown on the fair harvest farm. Great food relaxing environment. Friendly, helpful staff. Fantastic to be able to wander through the companion planted organic gardens with alternative edge e.g compost toilet, teepee, bark heated shower etc. As you leave Margaret River heading towards Busselton turn left onto Carters Rd.